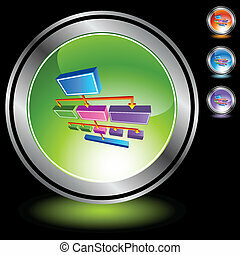 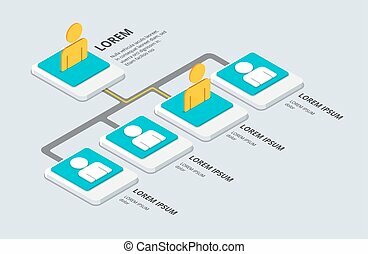 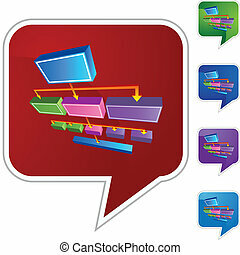 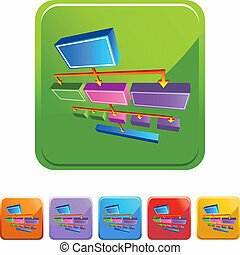 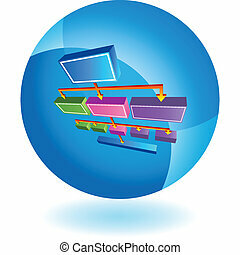 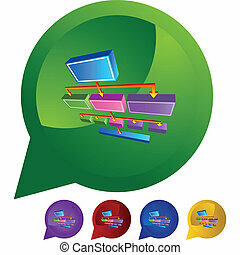 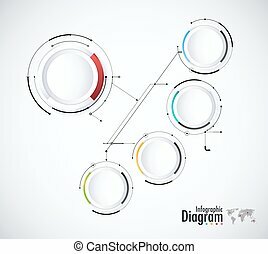 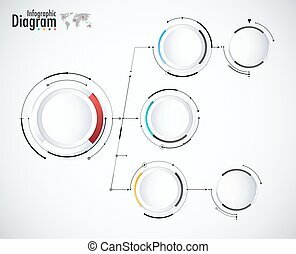 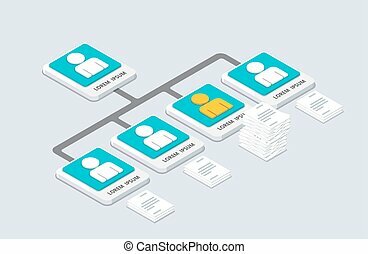 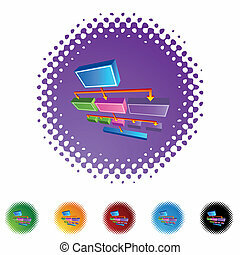 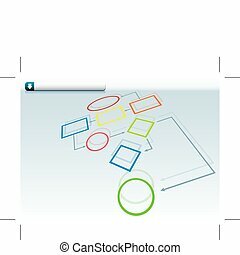 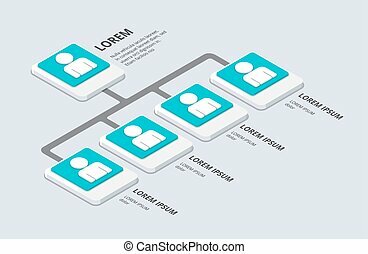 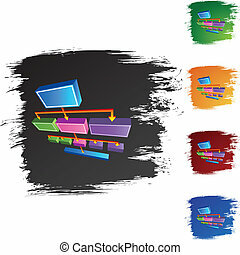 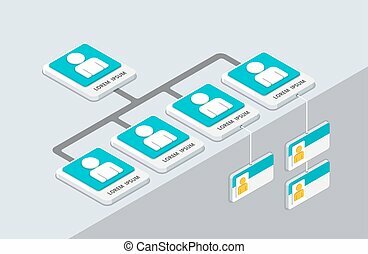 3d org chart icon. 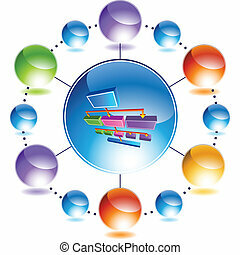 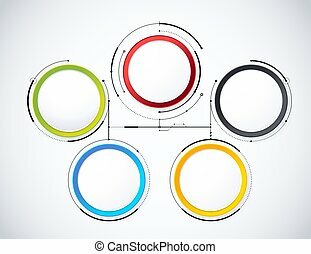 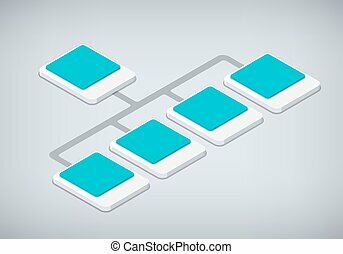 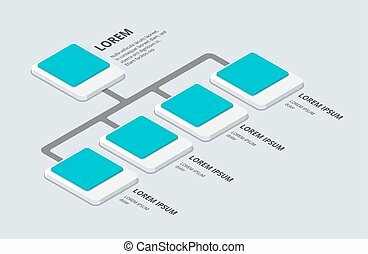 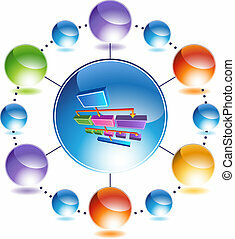 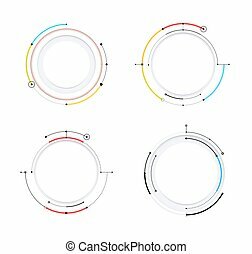 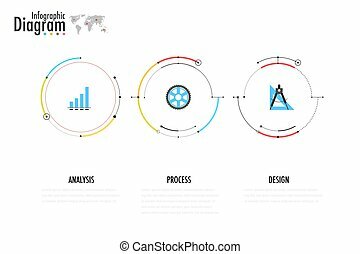 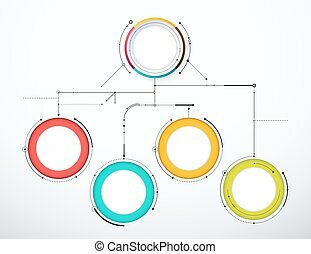 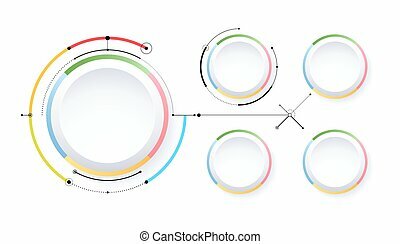 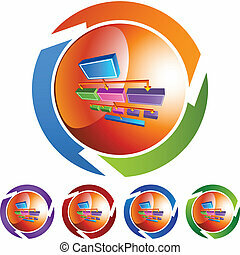 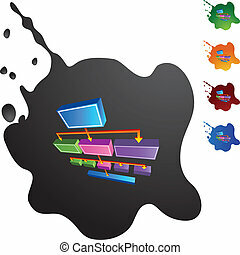 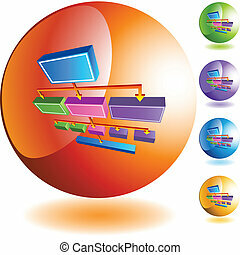 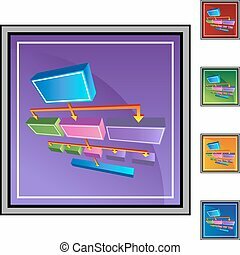 An image of a 3d org chart icon. 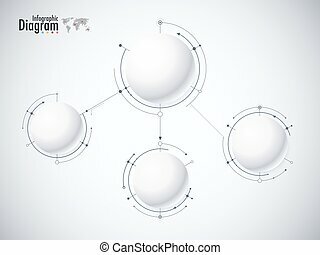 An image of a 3D org chart icon.